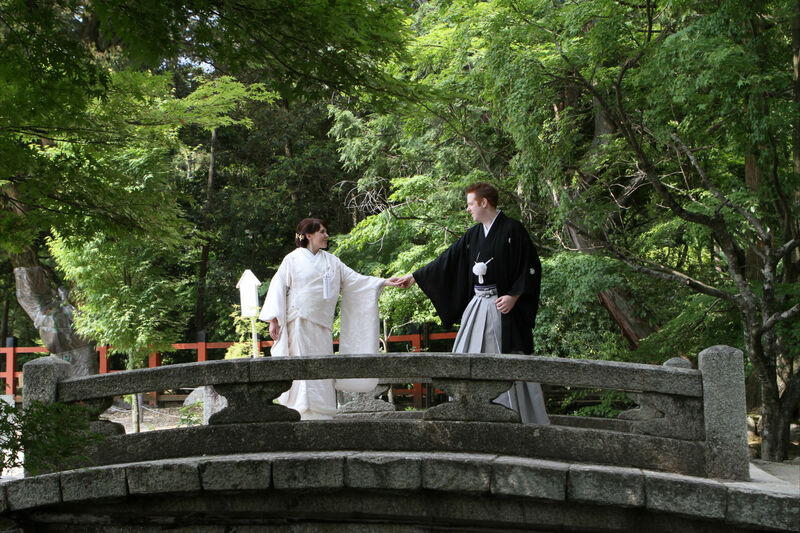 Whether you have visited before, or it is just somewhere you have always dreamed of going, a honeymoon in Japan is sure to be an adventure that you and your new spouse will never forget. There are things to do and sites to see, no matter what your interests. 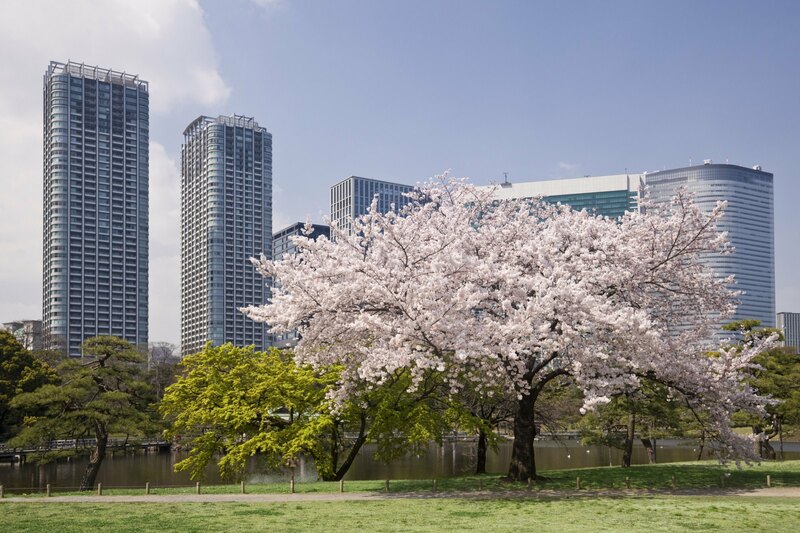 While all of Japan offers exciting sites for the honeymooning couple, Tokyo is the easiest place for those who do not speak Japanese to get by during their travels. 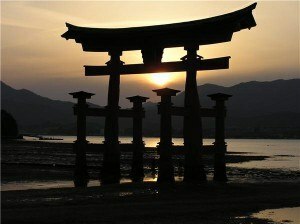 Consider some of these great ideas on how you can spend your time in the Land of the Rising Sun. Weather – The weather varies so much. It is perhaps at its best and the cherry blossoms are in bloom in March, April and May. May is often overlooked for the cherry blossom, but the gardens are in full bloom and weather is nice and warm. Summer tends to be hot and humid, but great for festivals. October and November are surprisingly warm (depending on where you are in the country) and dry. 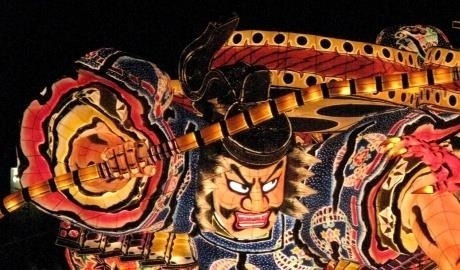 Activities – There are many things you will want to do on your Tokyo Honeymoon. A must is to admire views of this vast city. 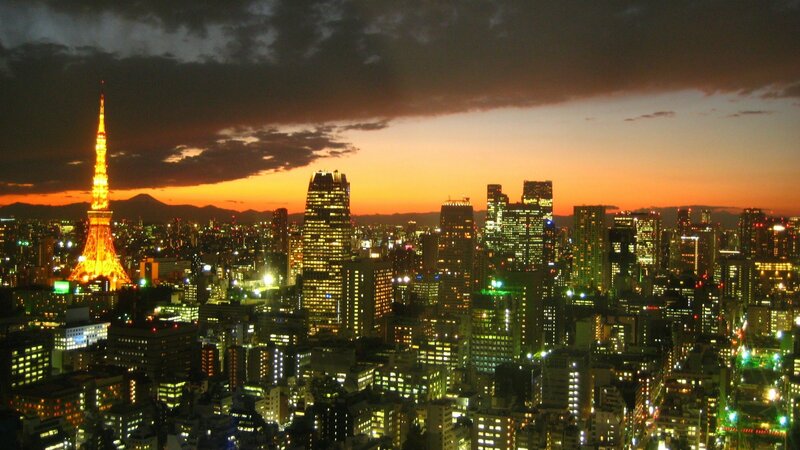 The best view in the city is from the Tokyo Skytree – the tallest tower in Japan or take a trip to the top of the Metropolitan Governament Building; Romantic views of across the city to Mt Fuji as the sun begins to go down and the lights come up is the best way to do it. 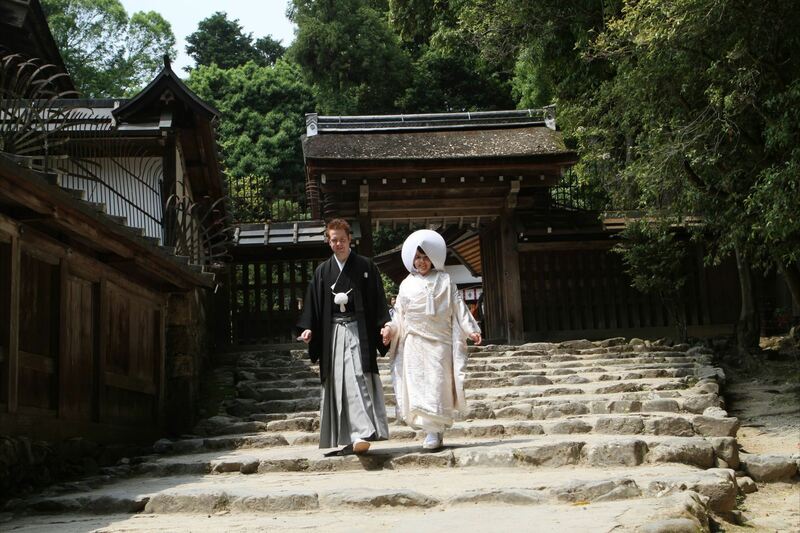 If you are more interested in the great outdoors consider a soak in the hot spring baths on the edge of the city or perhaps a gentle hike up Mt Takao which brings nature to the edge of the Metropolis. Dining – Dining in Japan is an adventure in itself. Make sure and check out some of the local cuisine. In the United States, we think mainly of sushi and sake, but there are many restaurants of all types around Tokyo. There is all sorts on offer and at affordable prices. A trip to a local Izakaya is a good way to do it. You can try all types of food and will probably get speaking to a couple of locals who will be keen to wish you a warm welcome. Lodging – From high-class resorts to business-level bunks, there is a lodging option for every budget. A must for any Honeymoon couple, is at least a night or two in a traditional ryokanguest house in the mountains. The whole experience is quite romantic in itself. You are greeted by your kimono-wearing hosts, your room has tatami mat floors, you sleep on futons and you wear traditional yukata. You will enjoy a splendid meal and perhaps the relaxation of a hot spring bath (onsen) which maybe inside or outside. 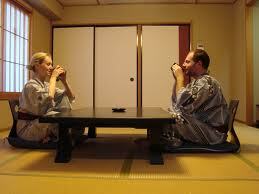 Some ryokan also offer private onsen in your rooms where you can enjoy each others company and the surroundings. Bliss! 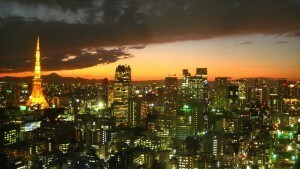 Where – It is not just about Tokyo. As well as the excitement of the city, the bullet train can get you most places in Japan pretty quickly. The country is covered in mountains and forest. 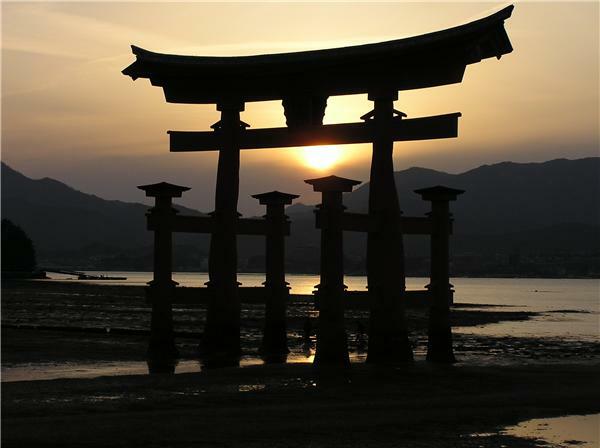 There are beautiful beaches and subtropical islands, enabling Honeymooners to combine the classic needs of a Honeymoon with the Japanese cultural adventure for the Honeymoon of a lifetime.